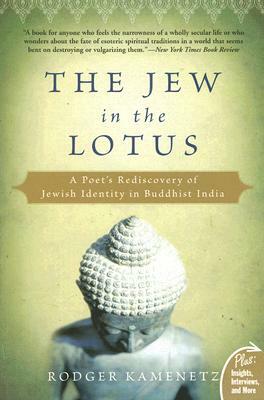 While accompanying eight high–spirited Jewish delegates to Dharamsala, India, for a historic Buddhist–Jewish dialogue with the Dalai Lama, poet Rodger Kamenetz comes to understand the convergence of Buddhist and Jewish thought. Along the way he encounters Ram Dass and Richard Gere, and dialogues with leading rabbis and Jewish thinkers, including Zalman Schacter, Yitz and Blue Greenberg, and a host of religious and disaffected Jews and Jewish Buddhists. This amazing journey through Tibetan Buddhism and Judaism leads Kamenetz to a renewed appreciation of his living Jewish roots.